Although it is a crime to be in possession of marijuana in most states, the National Institute of Drug Abuse cites marijuana as the most commonly used illegal drug in the USA. If arrested in possession of this drug, the first question that may click in your mind is what law you have violated. That’s because as much as it is a controlled substance under federal law, some states have decriminalized it, and other states have permitted possession of the drug under certain circumstances such as medical marijuana. Even if you are in states such as Alaska, Oregon, Colorado and Washington, where marijuana recreational use has been legalized, you could still be arrested by a federal agent. Under the federal law, marijuana is still illegal. Unlike federal law, where you can be arrested for being in possession of marijuana, each state is different. It can be hard to distinguish and that is why if you’re arrested in possession of marijuana, the first person that you should contact is an attorney that specializes in drug defense. 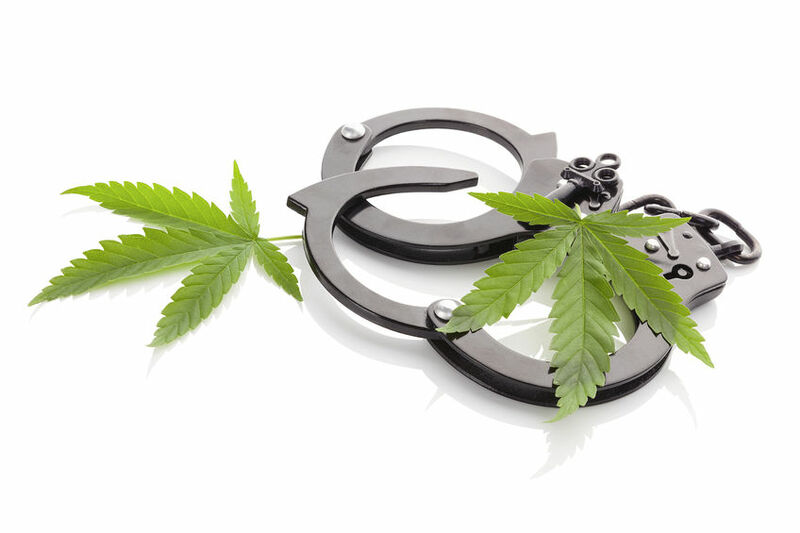 Do not overlook your arrest or the crime you’re being charged with and think that possession of marijuana will be a slap on the wrist or will be treated the same as some minor crimes like speeding. You might be shocked to know that marijuana possession or driving under the influence of marijuana is a crime that could land you behind bars. -Whom you were selling or giving to or the locale that you were arrested in. -Whether you were in possession of harvested or planted marijuana. -Whether you have drug paraphernalia. The good thing about having a drug defense lawyer that understands both state and federal drug laws, and understands your rights is that they will know how best to defend you. If you are charged with a drug crime in Phoenix,Arizona contact AC Law Group. Our attorneys will protect your rights and work to get you the best possible outcome in your case. An important note when being arrested for possession of marijuana, do not make the assumption that this is the only crime you’re being charged with. Just because you were caught with marijuana in your possession, other charges like drug paraphernalia charges may be added. If you were operating a vehicle while in possession or suspected to be under the influence of the drug you might also be charged with Drug DUI. If you were arrested while sharing some of your marijuana with friends you could also be charged with the distribution of a drug and if you have a large quantity on you when being arrested, this could weigh heavily on how serious your charges are. If you do not have a lawyer, it can be very hard to defend yourself. Another reason why you need a lawyer if arrested in possession of marijuana is the variety of sentences the charge may carry. You can be put on probation, asked to pay a fine, have to perform community service, spend a certain amount of days in county jail, and in the most severe, do time in prison. A knowledgeable attorney knows how any past crimes can impact your sentence or how a medical marijuana card can be a defense in your case. Due to the complexity of laws in each state, it is very important to have someone in your corner who knows the best course of action to take when being arrested for possession. Remember that the case can drag on for many months and without a lawyer, you might need to appear in court for each hearing. Having a lawyer could also mean that you do not have to be present at each hearing. If you are facing charges for possession in Arizona, or have a loved who has been arrested, contact AC Law Group for a free consultation and expect to receive the highest quality of legal service. You will love working with our attorneys because we put your needs first. Call today 480-474-4702 or visit our contact page. Have You Been Charged with DUI in Phoenix?